The real estate market has been strong, business has been great, and our sales force is once again topping the charts! The Port Home Sales Team has grown to four licensed real estate brokers: Bill Port, Bill Kornblum, Wendy Roman, and Rachel Port. In 2016 the Port Home Sales Team packed a powerful punch, they had 95 closings and ranked the #1 RE/MAX Sales Team in Northwest Indiana. In 2017, with 99 closings, Port Home Sales was once again was the number one Indiana RE/MAX Listing Team within a six-county area! In 2018, the Port’s Team broke their own record with 106 closed sales! 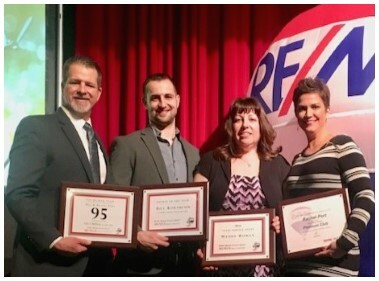 For three straight years, the Port Home Sales Team has been the #1 REMAX sales team in Northwest Indiana. We are truly thankful for all the clients who have put their trust in us! When buying or selling your home, it makes sense to hire the most competent real estate broker you can find. If you are thinking of making a move, consider working with the best. We would be honored to take care of you, your friends, and your family. We look forward to serving you in 2019 and beyond. Are you looking for an easier and more accurate way to search for a home? Well look no further. We have put together search pages that will allow you to search nearly every home in the cities and towns we serve. Take a look at our search pages forDyer, Munster, Schererville, Saint John, Crown Point, Cedar Lake, Lowell, Highland, Griffith, Hammond, Hessville, Demotte,Hobart, Lakes of the Four Seasons, Merrillville, Whiting and Valparaiso. We are now working on putting together search pages for many of the popular subdivisions we serve in Dyer, Munster, Schererville and Saint John. 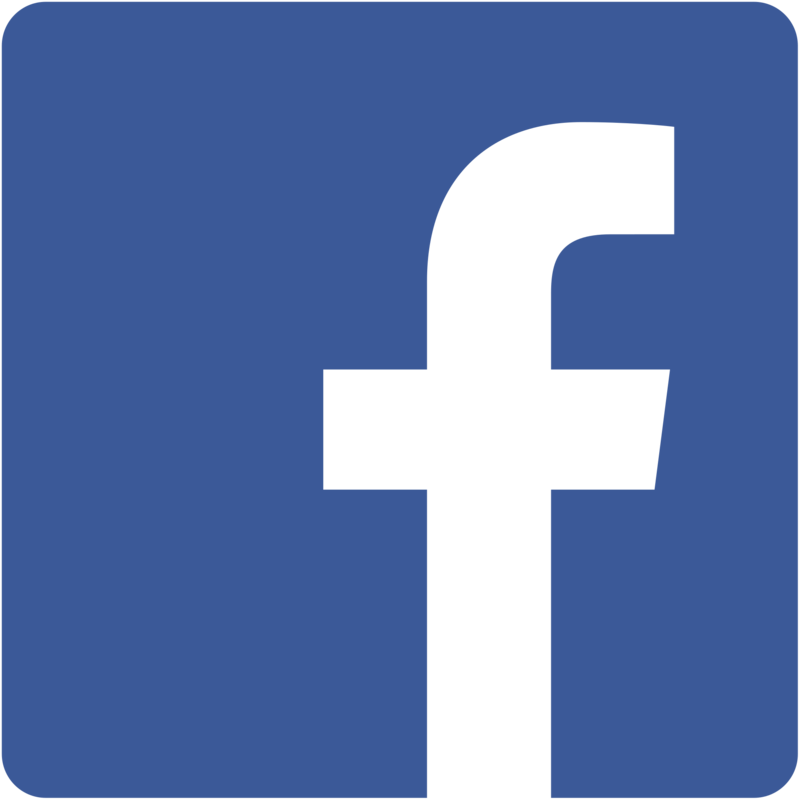 Currently we are adding many community real estate search pages to the Illinois Chicagoland communities we serve as well. Click the links below to view homes for sale in Chicago, Beecher, Crete, Calumet City, Chicago Heights, Dolton, Glenwood,Lansing, Lynwood, Park Forest, Riverdale, Homewood, Flossmoor, Tinley Park, and Orland Park, Illinois.